With Albert’s Printing NY Color Copies, reach more customers and clients using professional, high-quality materials. Clean, crisp copies and documents provide consumers and employees with an easy way to read your business messages, facilitating the successful communication of company goals while leaving a favorable impression. 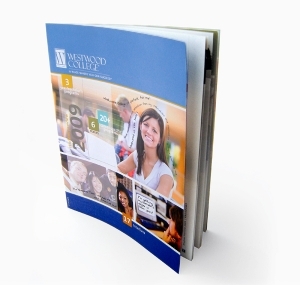 Attract more customers with color copies and documents, or have your literature duplicated in black & white. Albert’s Printing NY has created the right color copy printing solution for thousands of clients. Our marketing advice has helped companies use their resources, when it comes to marketing, advertising and printing, in much more efficient ways.